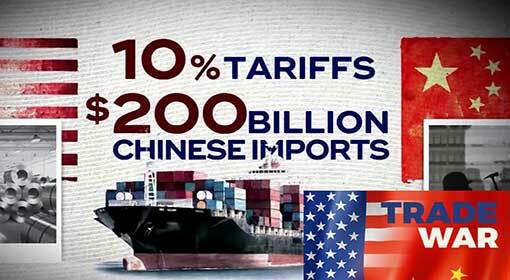 Washington: US President Donald Trump has completed preparations to impose import tax on Chinese goods worth a staggering $200 billion. President Trump has already instructed the administration accordingly, and new sanctions are likely to be announced next week. 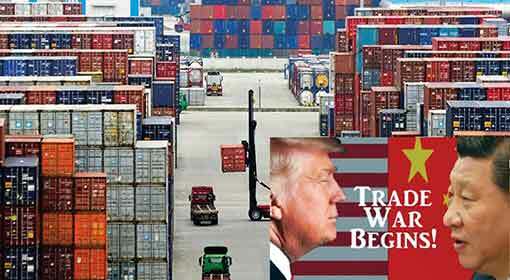 International analysts claim that the indications by Trump will mark a decisive phase in the trade war and will have severe repercussions on global economy. 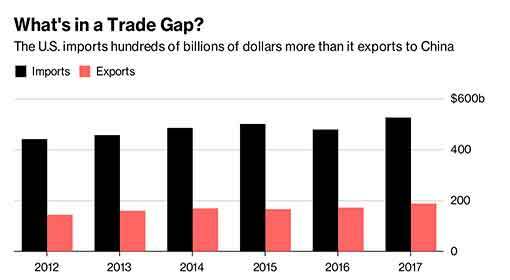 Chinese goods imported in the United States are worth more than $500 billion while the United States exports to China are worth less than $200 billion. President Trump alleged that last year, the United States suffered a deficit of $375 billion in its trade with China. While making the allegation, he also said that there needs to be a balance in trade and indicated that corrective measures would be put in place. Following this, in the month of March, President Trump initiated a trade war by imposing taxes on imports from China. 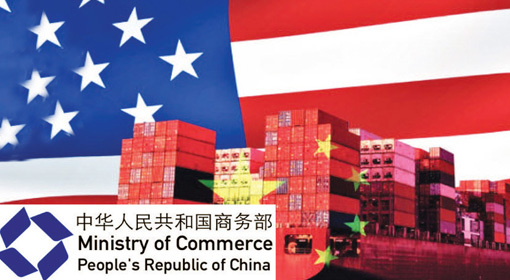 Over the last five months, the United States has added tariffs over Chinese imports worth $50 billion in the ambit of taxes. 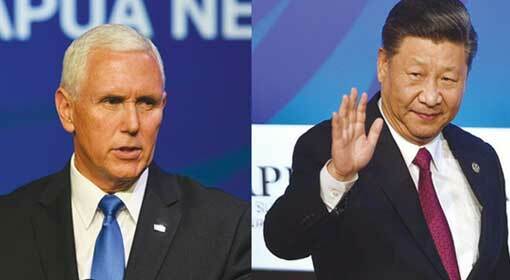 China also attempted retaliation by imposing taxes on goods worth $50 billion imported from the United States. In the meantime, the Chinese efforts have failed to find a solution to the trade war through dialogue and negotiations with the United States. 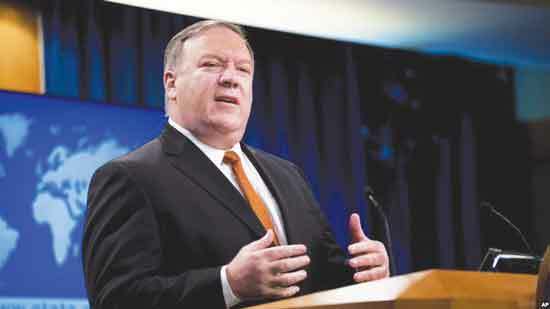 On the other hand, President Trump has indicated that he will be adopting a more aggressive stance and also warned that discussions will not be fruitful. As per a section of the media, President Trump has issued instructions to his colleagues to intensify the trade war with China in the last few days. They include Secretary of the Treasury Steven Mnuchin, Trade Representative Robert Lighthizer, Director of the National Economic Council Larry Kudlow and Director of Trade and Industrial Policy Peter Navarro. As per the information given by the sources in the White House, the range of the taxes will be from 10% to 25%. Varied products from selfie sticks to semiconductors are included in the list and the item list is in its final stage. 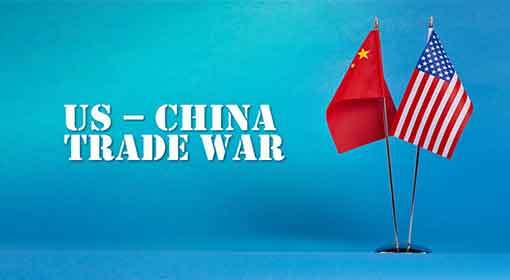 Imposition of taxes on Chinese goods worth $200 billion will be the most severe action in the trade war, so far. 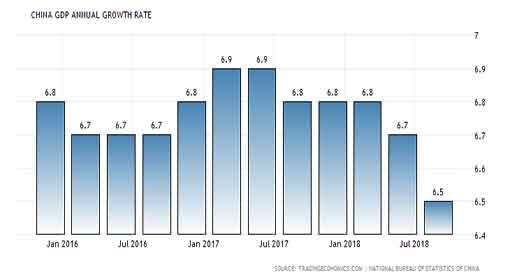 As per the experts, this will have severe repercussions on the global economy and could turn into a decisive phase of the trade war. 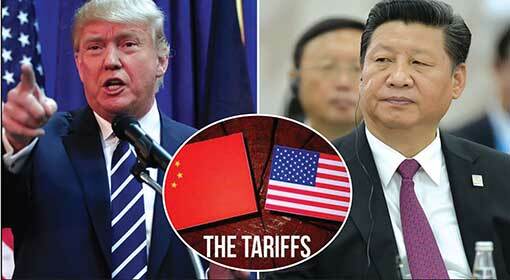 President Trump’s stance against China seems to have become harsher after the Mexico trade agreement and analysts have reminded that he had issued a warning to tax all the Chinese imports worth $500 billion. The instructions issued by President Trump have already started reflecting in global markets and the share indices have started to decline. At the same time, value of the Chinese currency Yuan, is also said to have taken a hit.